Remember barcodes? They are still in widespread use, of course, but QR codes have emerged as a more powerful and versatile alternative with a wide range of applications in retail. Because of their growing popularity, the latest release (RR18Q4) of Openbravo Commerce Cloud supports the printing of QR codes on point-of-sale printers. Before, you first had to download and install a special QR reader app on your phone and then you had to launch it each time you wanted to scan a QR code. 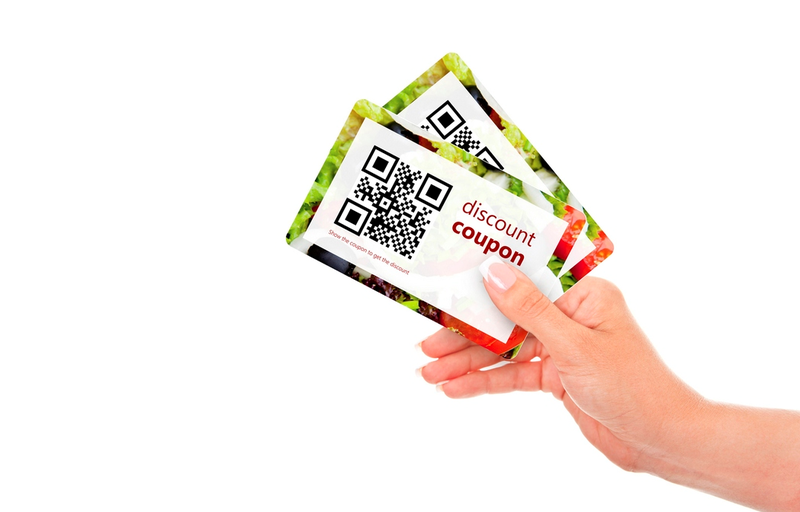 Juniper forecasts that over 1 billion mobile devices will access coupons through QR codes by 2022. Self-checkout is another great application for QR codes. Walmart’s mobile app allows customers to scan QR codes as they pick up items and put them in the basket. 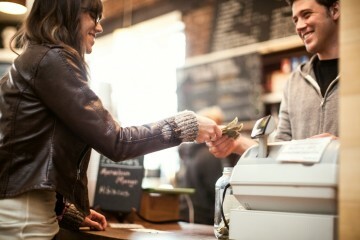 When finished, they simply pay for the goods using the app – no more waiting in checkout lines. Spain’s Zara prints QR codes on the labels of clothing it sells. 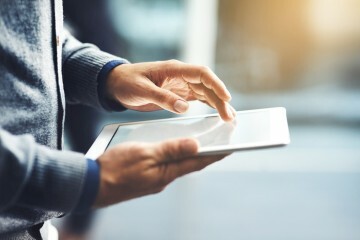 The QR codes help customers browsing in its store quickly access additional information on the clothing, such as manufacturing info, or alternate size and color choices. Read this article to find out more about how to use QR codes to engage customers. Another very popular application of QR codes is to authorize mobile payments, as described in this blog post. Openbravo Commerce Cloud already offers integrated support for Alipay and WeChat, two of the most popular Chinese mobile payment solutions in China. 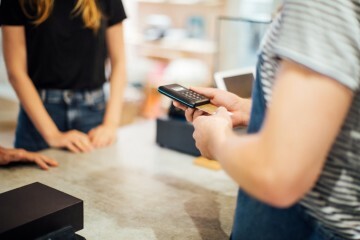 To find out more about Openbravo’s mobile payment capabilities, watch our on-demand webinar, “Choosing the Right Mobile Payments Strategy for your Retail Business” or take a Product Tour today.